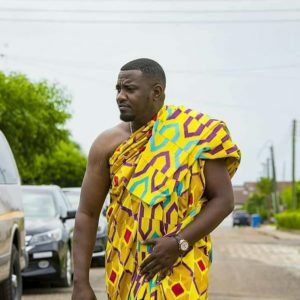 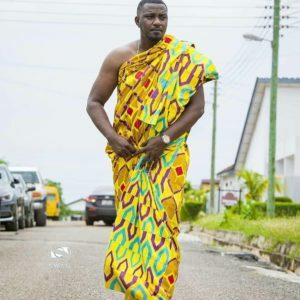 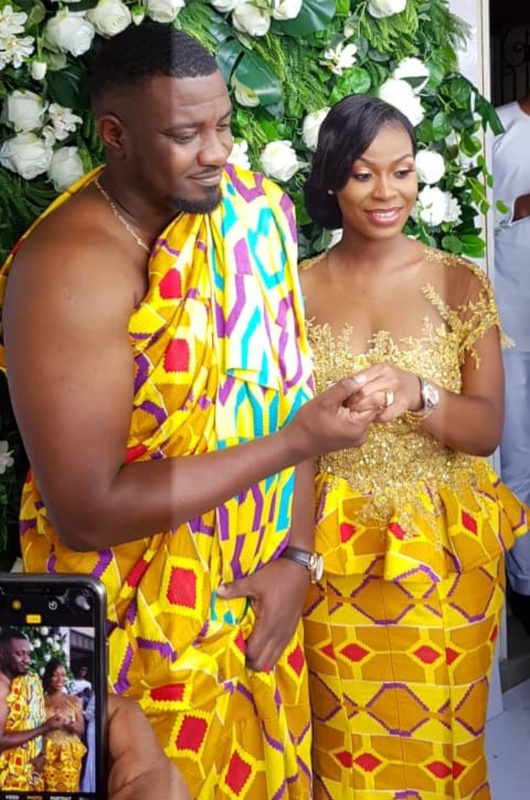 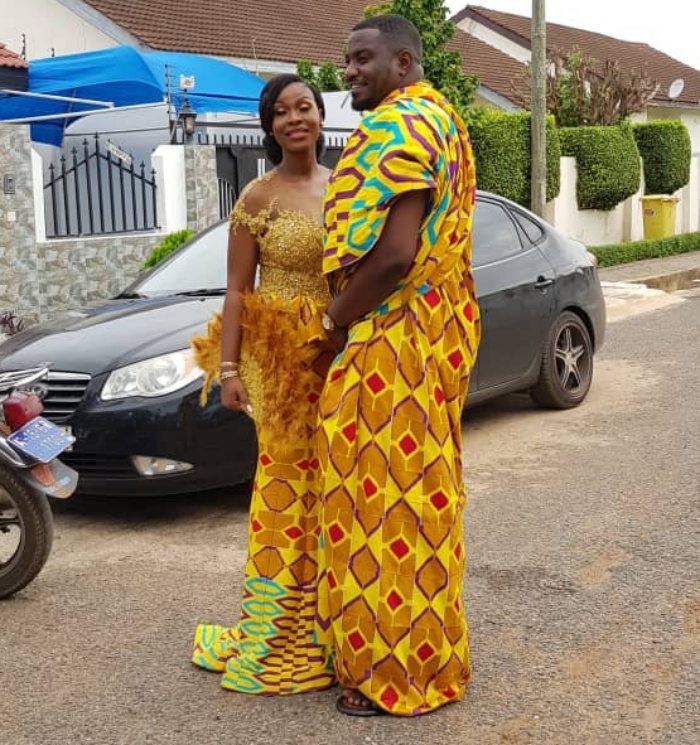 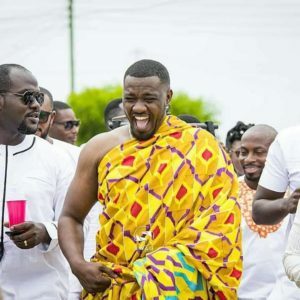 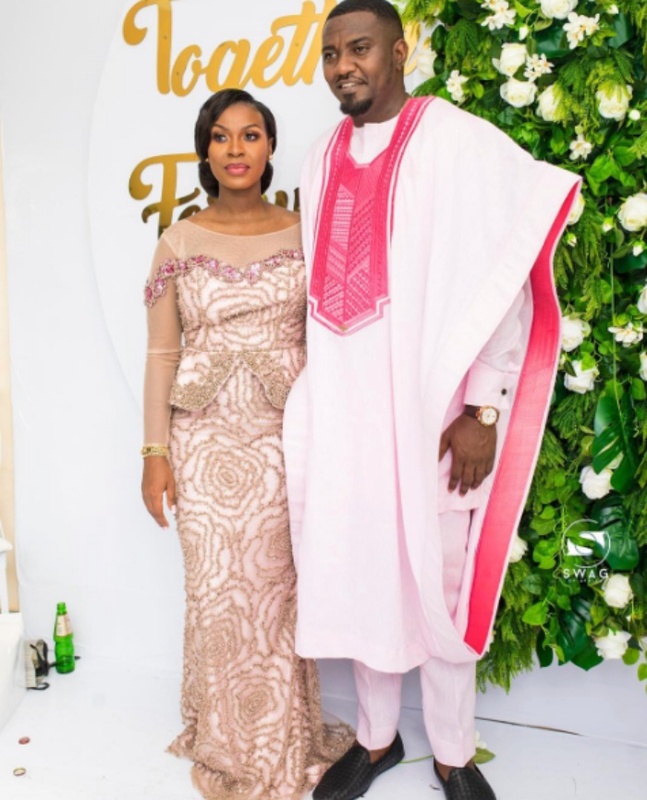 Actor John Dumelo is off the market as he is now married to his long time girlfriend, Mawunya. 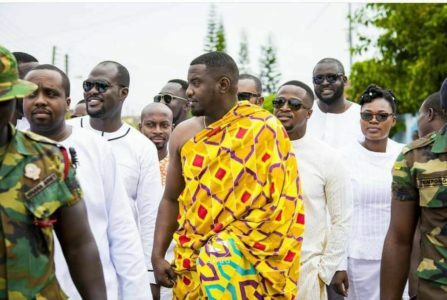 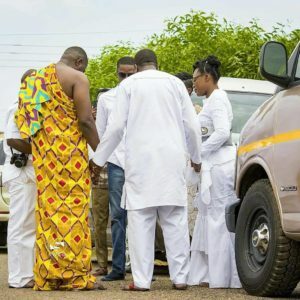 The traditional marriage ceremony which was attended by friends and family was held at Spintex, Accra on Saturday May 12, 2018. 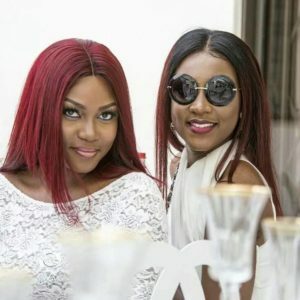 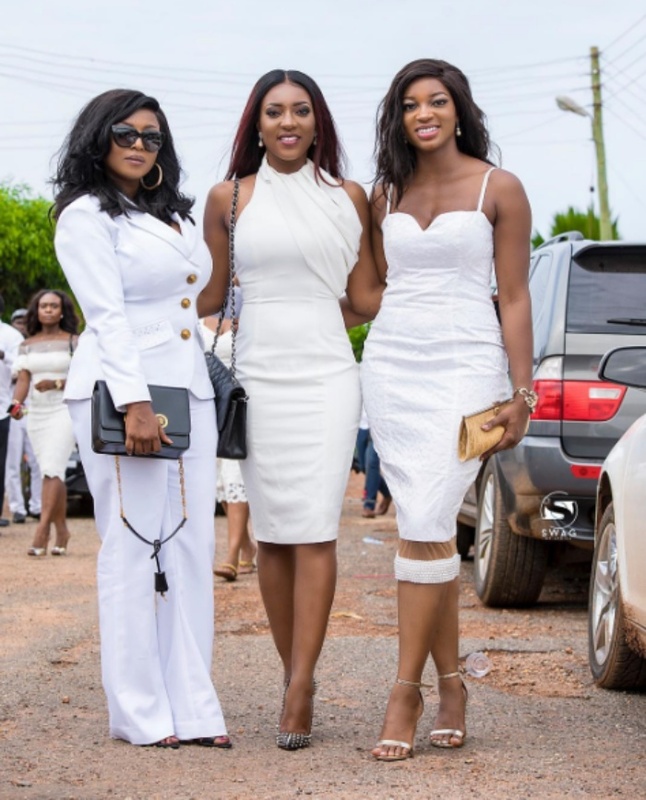 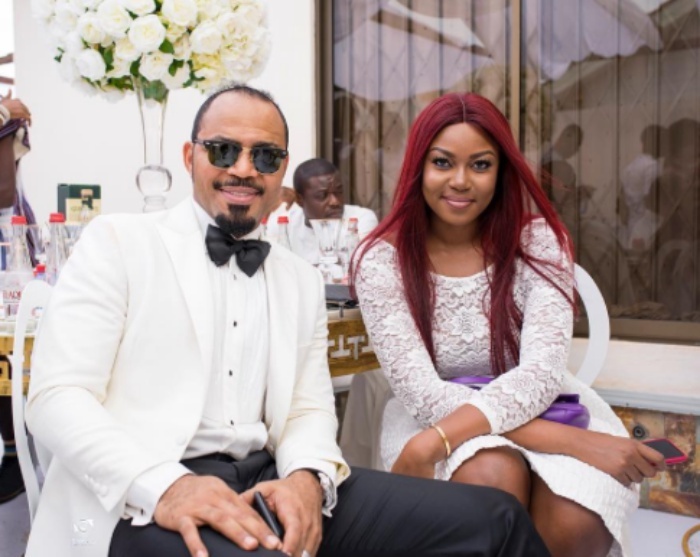 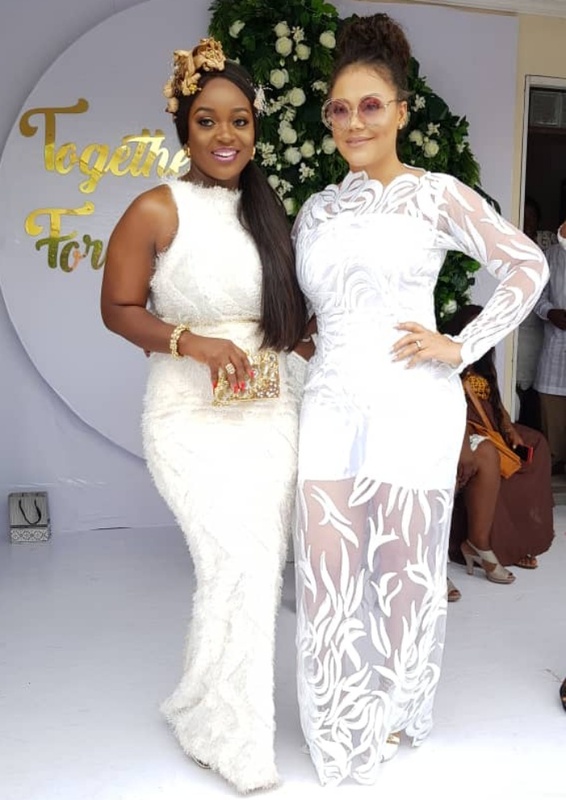 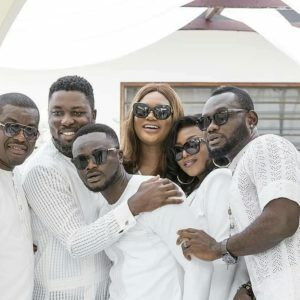 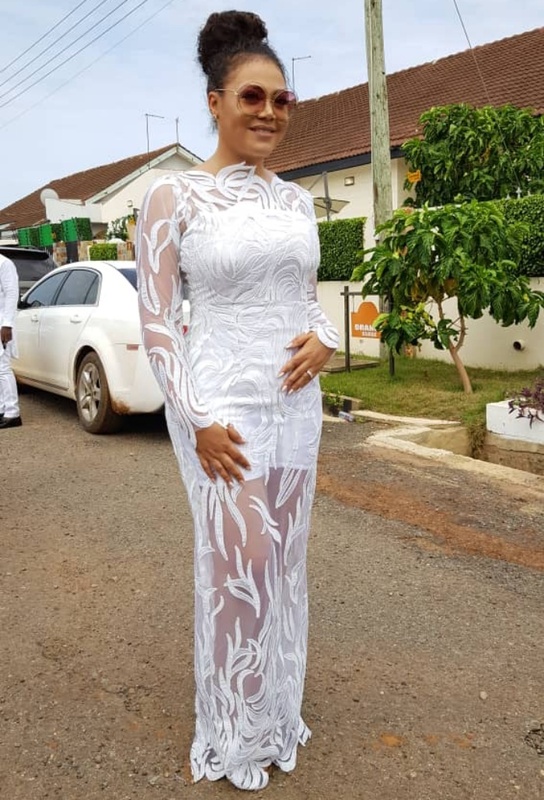 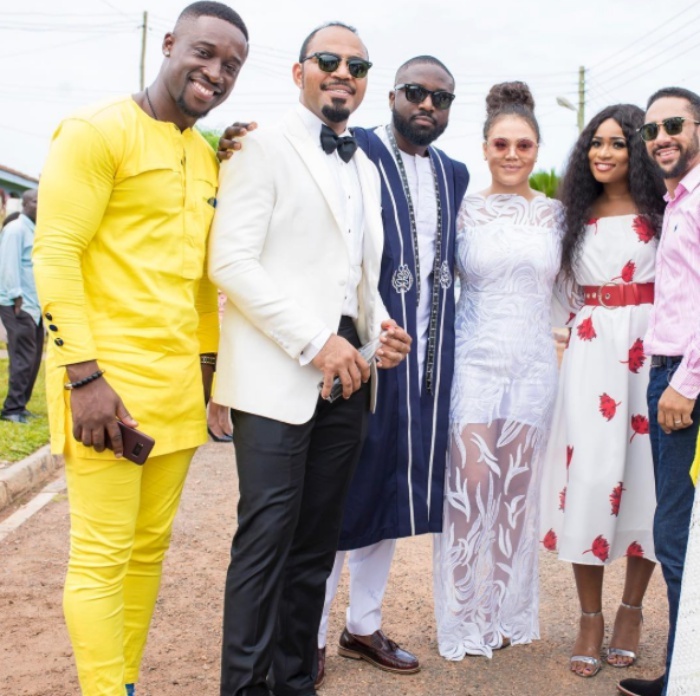 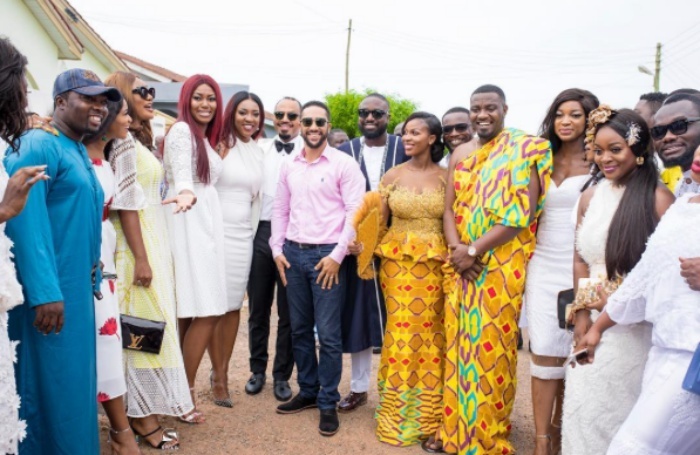 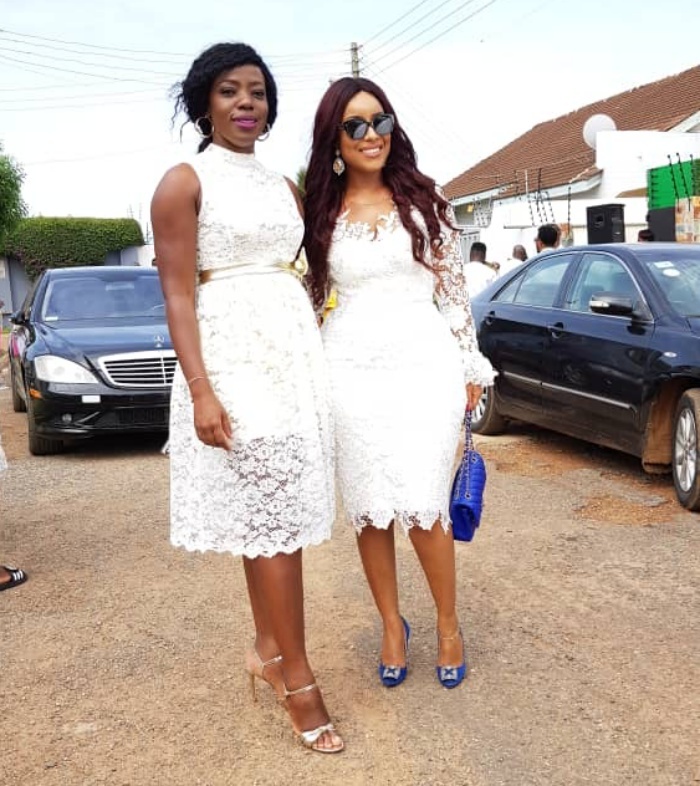 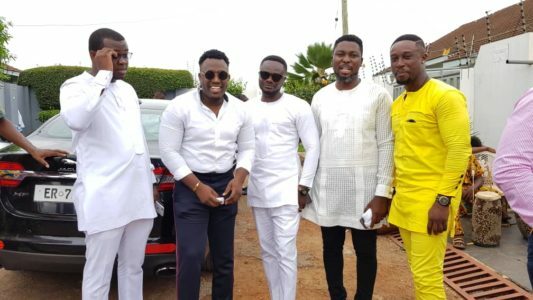 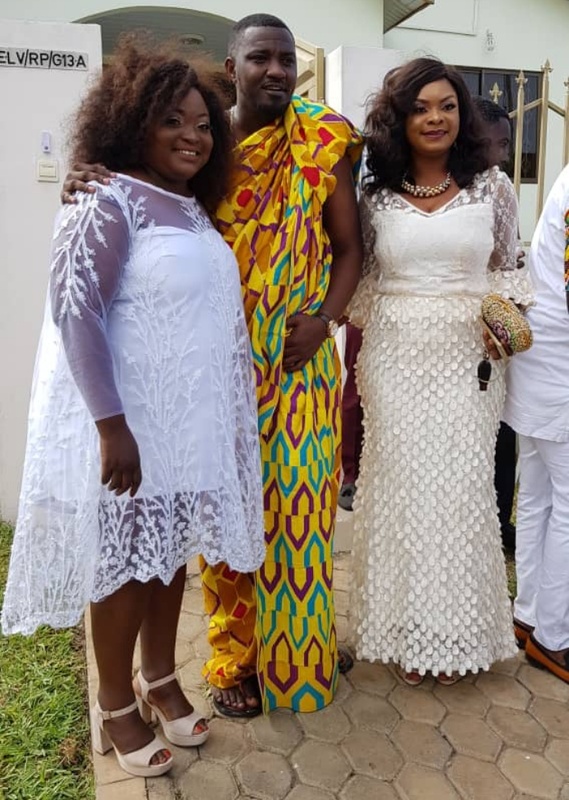 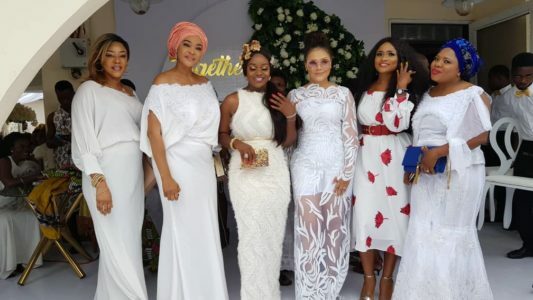 Some of the familiar faces present at the ceremony include: Kwame A Plus, actress Jackie Appiah, Nadia Buari, Prince David Osei, Yvonne Nelson, Yvonne Okoro, Joselyn Dumas, Shirley Frimpong-Manso, Edem, Coded of 4X4, Elikem Kumordzi, Beverly Afaglo, Roselyn Nggisah, Ramsey Nouah from Nigeria among others .